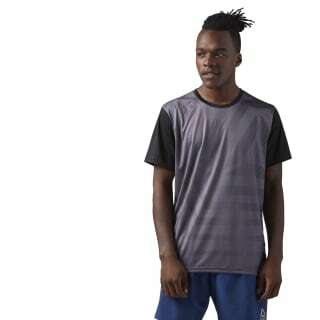 Keep the pace all day with this men’s short sleeve tee built for running. 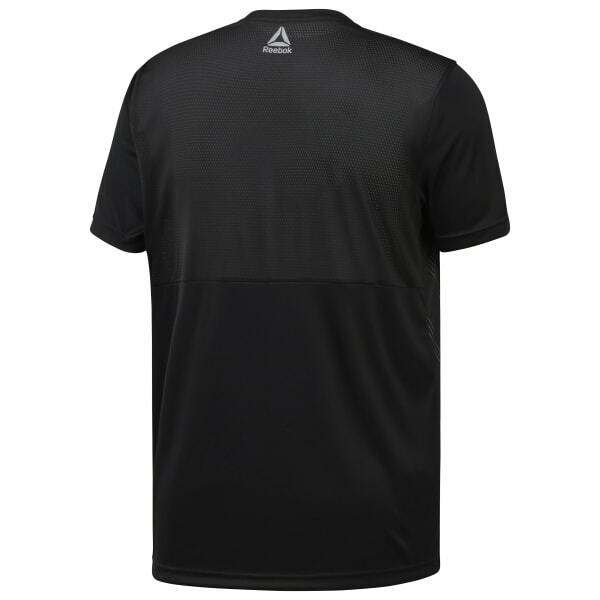 Sweat-wicking and lightweight, its sweat-defying comfort keeps you clipping off mile after mile. Mesh along the back ventilates to keep the cooling coming.